The National Gamekeepers' Organisation is a membership organisation based in the United Kingdom. Its activities are governed by the NGO Constitution, available to members on request, which sets out the aims, structure and governance of the organisation. A wholly owned UK limited company, Keeping the Balance Ltd, publishes the NGO members magazine and carries on related activities. A wholly owned UK limited company, NGO Training Ltd, provides training courses to NGO members and others. 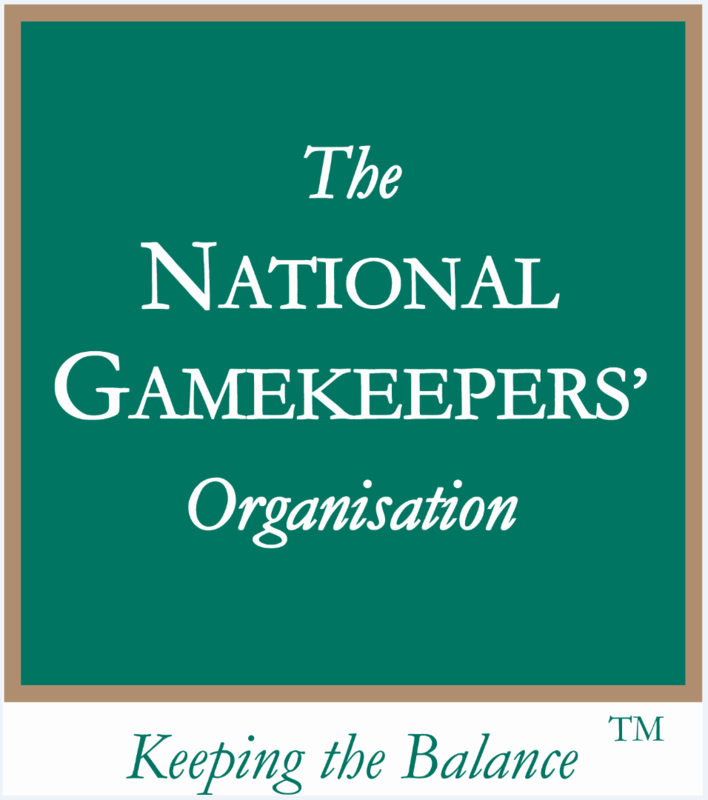 A separate UK registered charity, The NGO Educational Trust, is closely linked to the NGO and carries on educational activities in support of gamekeeping.